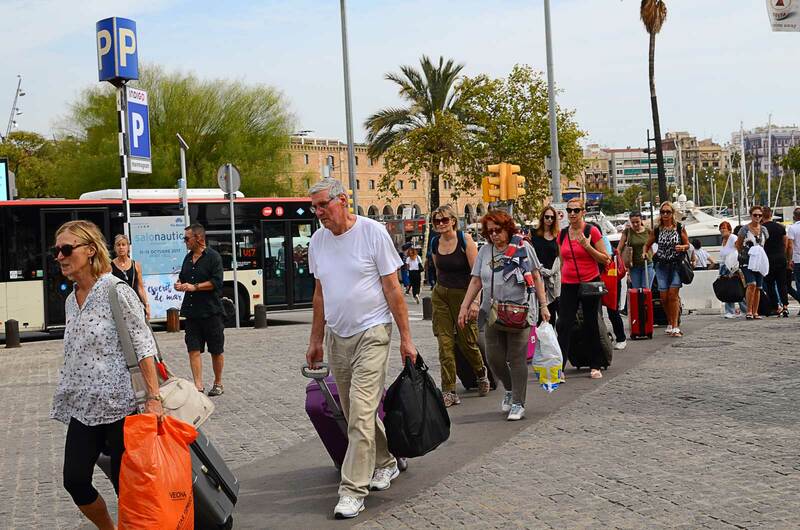 According to several sources, both local and international, tourism in Barcelona, Catalonia has dropped about 15 percent with respect to the same period last year during the referendum, the violent police repression crisis and the pacific demonstrations of Catalans. It is evident that figures will not skyrocket in this situation but it must be stressed that this is low season so there is no place for pessimism. Whoever reads newspaper headlines these days must be aware of one thing that is not perceived from outside this country, the media are always under controlled of certain political groups. After the events of the past days, there are different points of view to evaluate Catalan crisis. Some Catalans have declared a Republic and do not want to follow Spain and its constitution anymore, some other Catalans do believe in the Spanish constitution although they might back up the Republic. There are the ones that are against the Republic, the independence movement but feel more Catalan than Spanish or the ones that feel Spanish but Catalan at the same time. As you see, this is not easy to understand sometimes. It is not strange then that the media take sides and are biased. Some leftist newspapers have blatantly drifted to more centrist positions or directly flirted with the conservative right. A few are only defending the constitutional rights of Spaniards and thus according to their opinion, of Catalans but there are many who have decided to sell their professional ethic in favor of higher interests who pay their wages. So summing up, you will hear the word crisis too often, you will hear that Catalan stability is worsening and that economy is breaking up in pieces. Bearing all this in mind, knowing all the pros and cons, I think you are prepared to judge what is really happening in Catalonia and Spain. Do not be afraid of coming to Barcelona just because of a bunch of headlines written by manipulated newspapers.